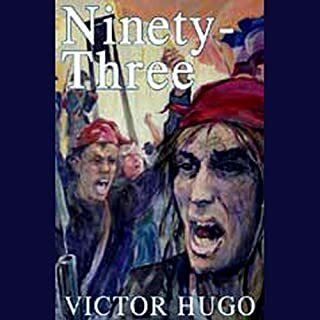 Great job with one of my favorite Hugo novels.Very happy this was converted to audio. 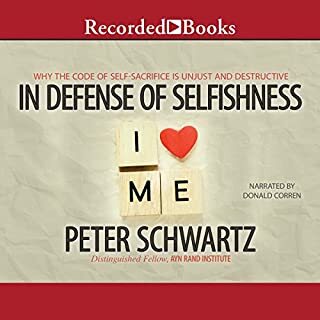 In Defense of Selfishness refutes widespread misconceptions about the meaning of selfishness and of altruism. Basing his arguments on Ayn Rand's ethics of rational self-interest, Schwartz demonstrates that genuine selfishness is not exemplified by the brutal plundering of an Attila the Hun or the conniving duplicity of a Bernard Madoff. To the contrary such people are acting against their actual long-range interests. Excellent art analysis of art, done artfully. 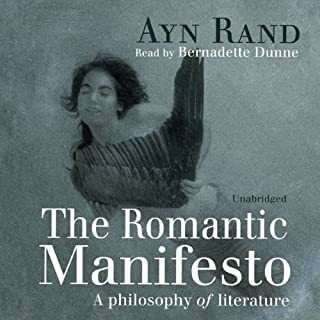 If you could sum up The Romantic Manifesto in three words, what would they be? The final verison of Roark is much stronger than the attempted version.